3/$300 or 1/$1293/$3.00 or 1/$1.29$0.61/oz. 220 calories per pack. 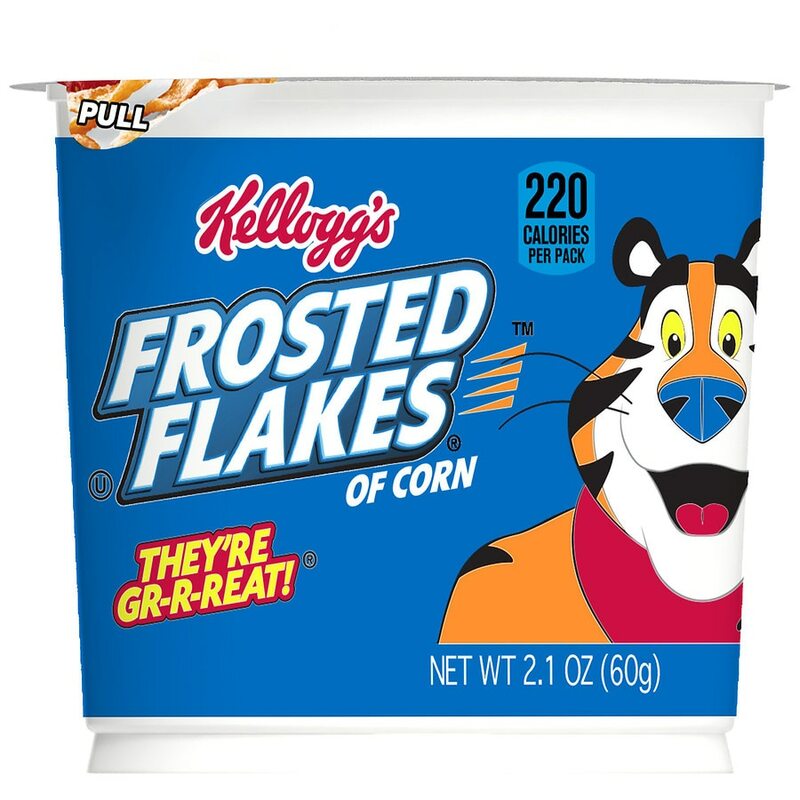 They're gr-r-reat! Good food to go. Kosher. Produced with genetic engineering. © 2009 Kellogg NA Co.